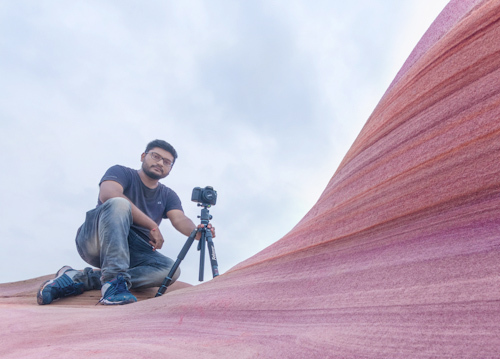 Rahul Zota is a fine art landscape photographer and astrophotographer from Bhuj-Kutch currently based in Ahmedabad. 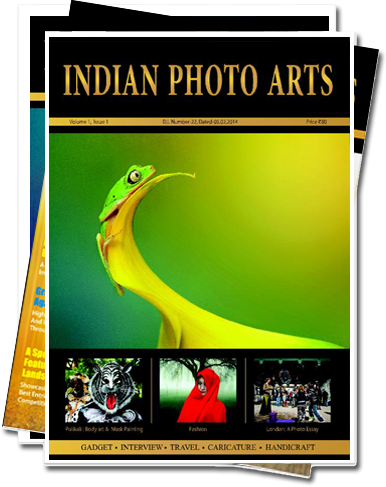 He also specializes in architectural photography and candid photography. His love affair with astronomy and space sciences dates back to 1998 and one of the most significant events in this affair was the purchase of his first telescope in 2004. He feels there is something about the night sky dotted with stars carefully preserving in its realms countless secrets of the galaxies which has enamored him ever since he could remember. 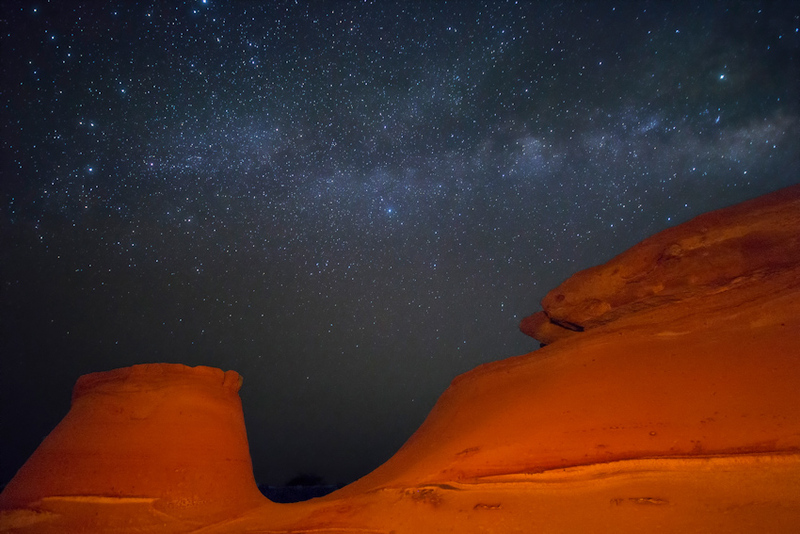 His passion and zeal to know his muse, the night sky better prompted him to take up astrophotography and learn new techniques related to this particular genre of photography since 2011. He was also involved in visual comet hunting between 2009-2012, which is a systematic search of new comets using either the naked eye or with the help of equipment such as binoculars or telescopes. 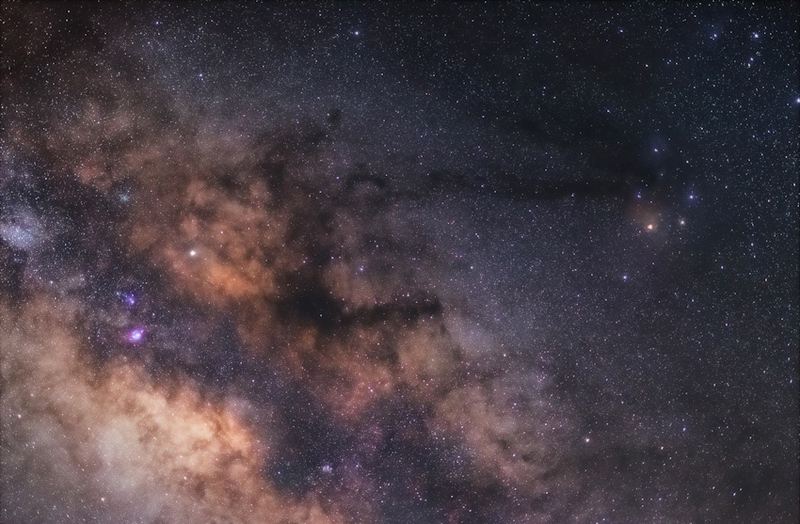 With more than hundreds of hours of experience of looking at the night sky through the eyepieces of his equipment he has gathered a handsome knowledge about the night sky and the genre of astrophotography. He was gracious enough to offer us some insight into this rather unique field of photography and share some of his photographs with us. Q: What prompted you to take up astrophotography? A: I am into astronomy since 2004. I have observed many astronomical events like the solar eclipse, occultation, transits and few passages of bright comets. As a visual observer I felt I should have a detailed record of the events I was witnessing and that’s the main reason which got me into astrophotography. Q: Every genre of photography comes with its unique set of challenges, what would they be with regards to astrophotography? A: In my opinion astrophotography is one of the most difficult genres of photography especially when you are doing deep sky photography or Milky Way photography. It requires lot of skills and post processing mastery to get the best results. Also, one has to have access to the most remote locations and has to work all through the nights which can be challenging for many people. But it could be fun and adventurous if you enjoy this genre of photography. Q: Which has been your most favorite location/destination for astrophotography? A: I consider myself quite fortunate to be born in Kutch. 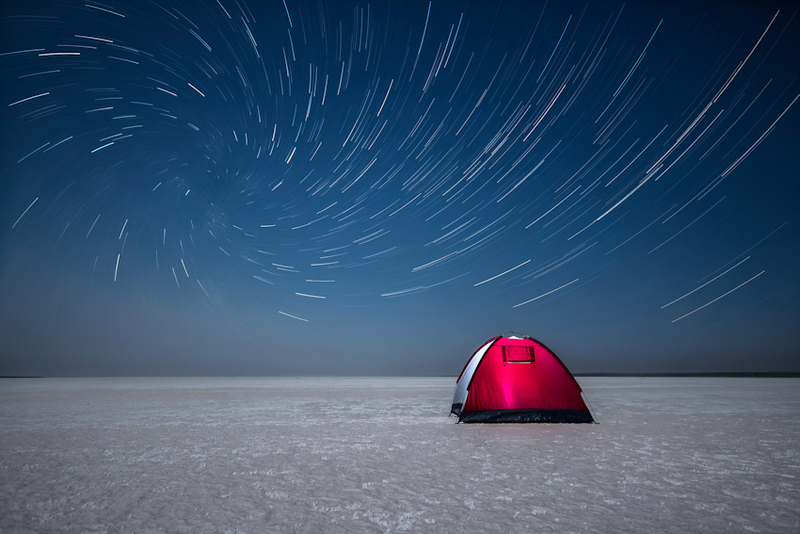 Kutch is one of the darkest places in India and is ideal for stargazing and astrophotography. 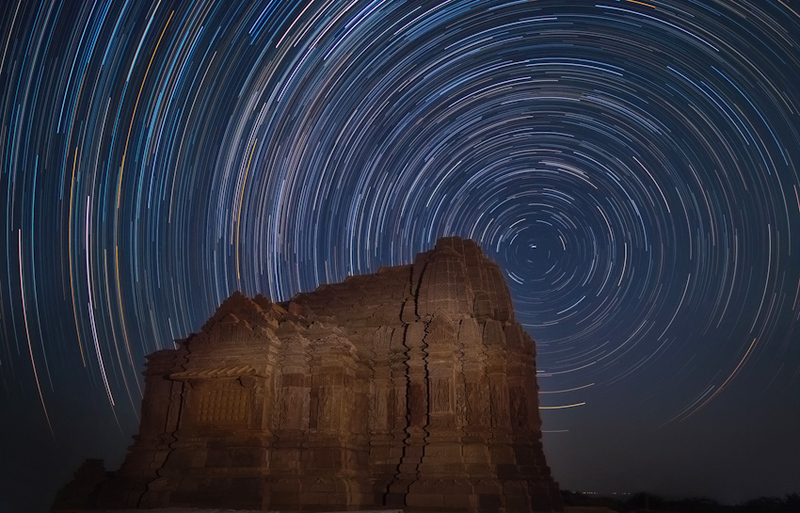 By just travelling 20 kilometers from my city Bhuj I can get very clear skies. There are so many places in Kutch that are dark enough to catch a glimpse of the Milky Way but my favorite is of course the salt flats of the Great Rann of Kutch where I can enjoy and capture the night sky beauties without any disturbance or interruption. Q: In terms of equipment what are the absolute necessities? A: I think any camera can be used for astrophotography. 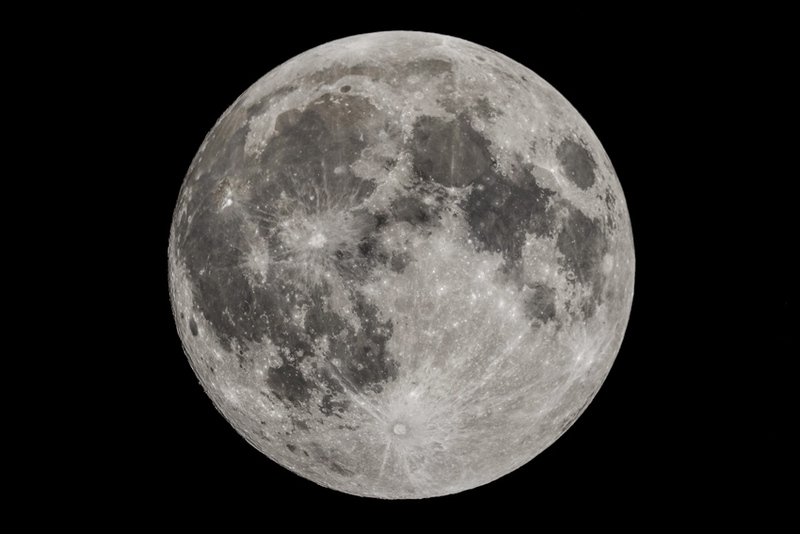 You can also capture the best photo of the Moon with just a mobile cam attached to a telescope but for more detailed astrophotography, better cameras are required. 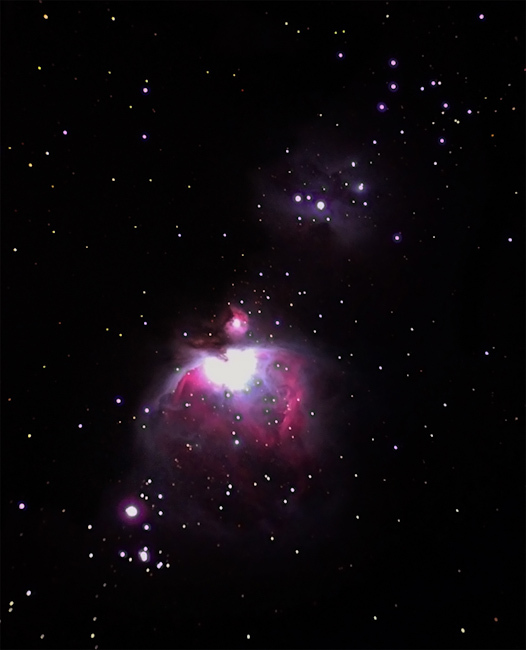 A basic DSLR camera, according to me is the ideal equipment to venture into the field of astrophotography. A full frame DSLR is highly recommended for its better low light performance. A telescope with motorized mount is also necessary for deep sky photography. Q: Is there any particular subject or celestial occurrence which you are particularly fond of photographing? A: I like to do any kind of astrophotography but my main interests are star trails, Milky Way photography and deep sky photography. Q: How much background knowledge about the celestial bodies/occurrences can be instrumental in mastering astrophotography? A: I think you should have a basic knowledge of astronomy before entering into the field of astrophotography, like you should know where the pole star is in the sky to get circumpolar star trails and you should be aware of the celestial events going to happen in the future or the rising and transiting time of the Milky Way in different seasons and also you should know the locations of the deep sky objects in the sky. 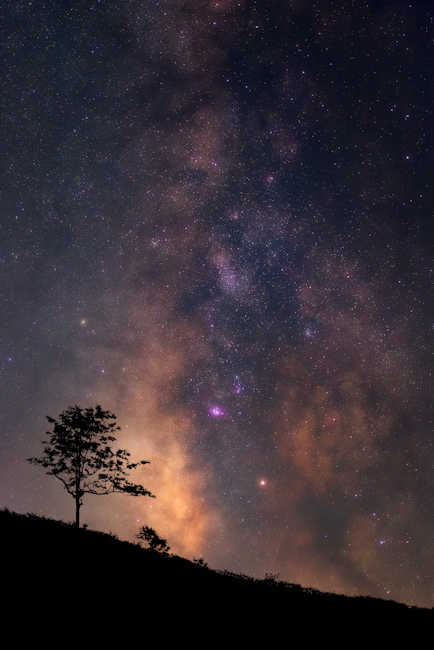 Beginners can get in touch with an experienced astronomer or follow the astronomical communities on social media to increase your knowledge about the night sky. Q: How important is it to have a clear understanding of weather patterns and how beneficial can it be for astrophotography? A: Well it is very important to have a clear idea regarding how the weather is going to be like before setting out for astrophotography. You have to follow weather sites every day if you are doing astrophotography on a regular basis. Q: Is there a particular season or month of the year which is better suited for astrophotography compared to others? A: Anytime of the year except the monsoon season are best for astrophotography but the best time according to me are the winter months. 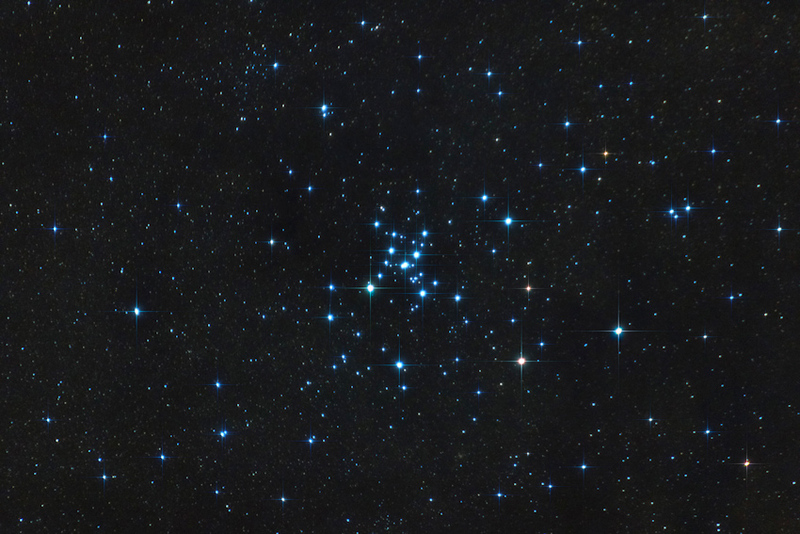 The sky usually remains very clear during winter and many beautiful constellations are visible in the winter sky. 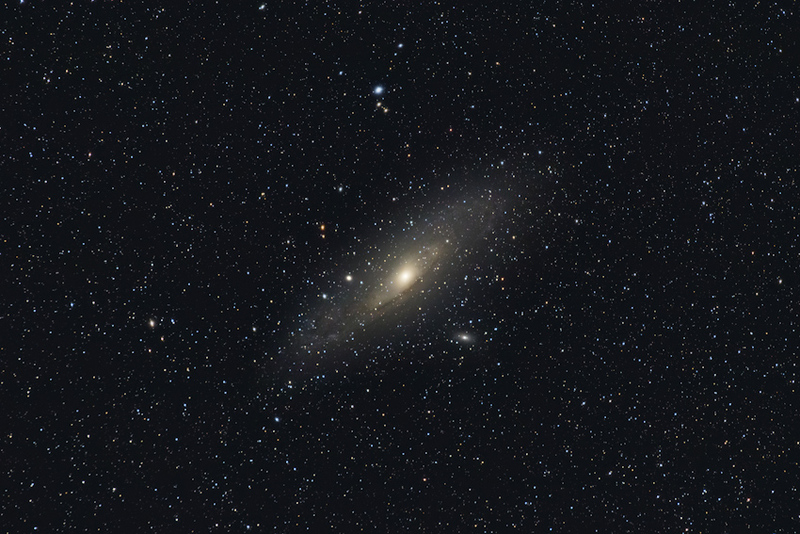 Q: If you have to pick one quality absolutely essential for anyone practicing astrophotography, what would it be? A: I would say patience. As per my experience it takes a lot of time to photograph the night sky especially when you are shooting the start rails or a deep sky object. You have to stack 50-100 images and then process them in computers for hours to get that one final image. Q: What are the future goals you have set for yourself in this genre of photography? A: I would strive to keep on improving my astrophotography skills as much as possible and also planning to invest in better equipment with a view to start digital comet hunting. At the same time I would like to increase my landscape astrophotography portfolio.